The medical cannabis industry is becoming flooded with new products almost daily. However, there isn’t much information out there about their ingredients, benefits, or risks. Hemp oil is not the same as cannabis oil. CBD oil is not the same as CBD extract, and isolated cannabidiol extract is nowhere near as beneficial as full-spectrum cannabis extract. You can begin to see how the average consumer could easily get confused. Unfortunately, that confusion is being exploited by the industry. The only way to not fall prey to marketing propaganda is to become informed. That’s what I’m here for. 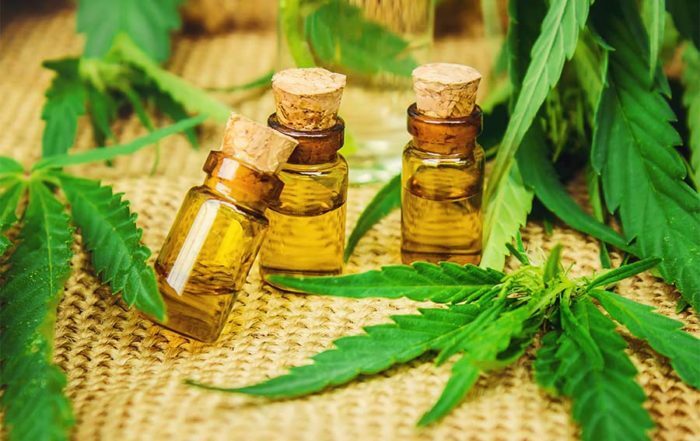 In this article we’re going to talk about some of the controversies surrounding CBD oils, cannabinoids, and the entourage effect. Put on your learning hat and let’s dive into the world of cannabinoids. 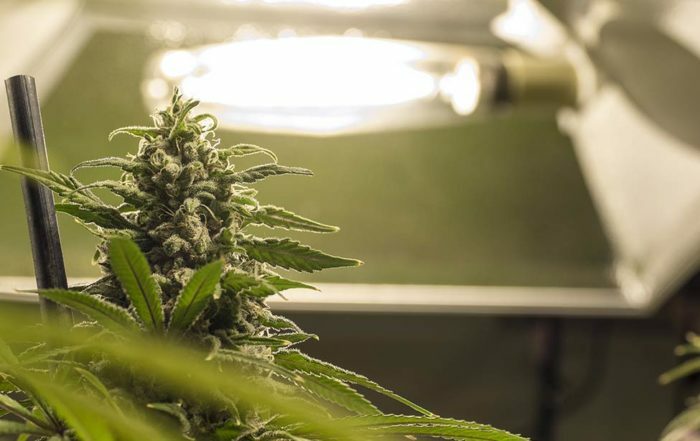 Even though we’ve known about CBD and other cannabinoids since the 1960s, cannabis research has primarily been focused on THC, the psychoactive compound found in cannabis. However, modern medicine prefers to focus on isolated chemical compounds. Scientists use them to make patentable synthetic drugs and pharmaceutical medicines. 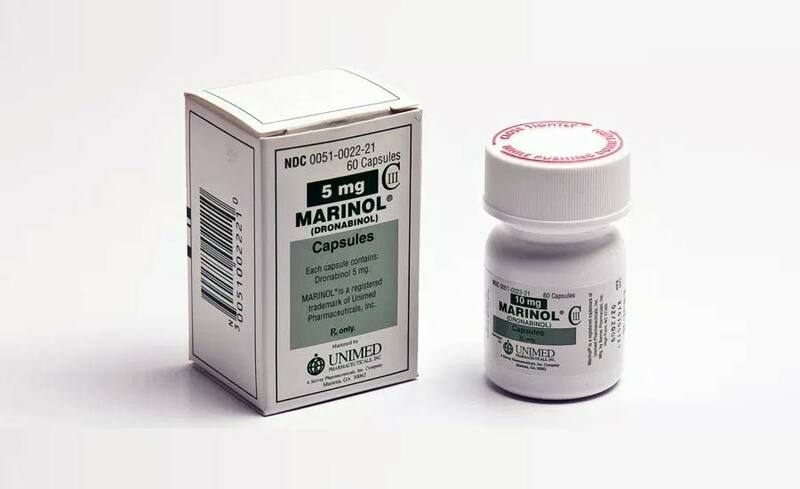 Marinol – the only FDA approved cannabinoid pharmaceutical – is a synthetic analogue of the naturally occurring compound THC. It’s typically given to counter the effects of toxic drug treatments in AIDS and cancer patients. Those prescribed Marinol frequently report adverse psychological effects like confusion, anxiety, mood swings, and even depression. 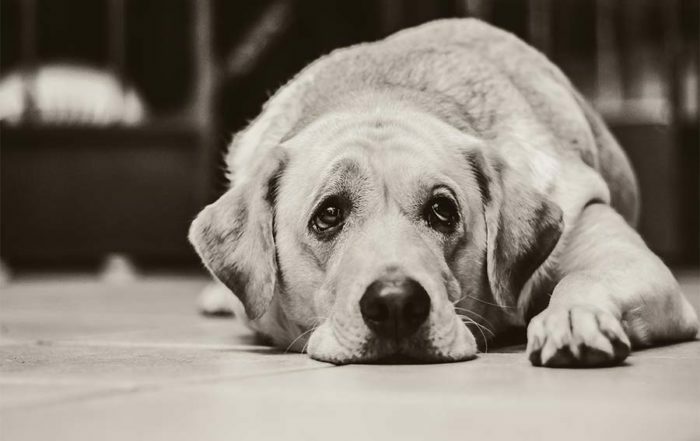 CBD, on the other hand, is the opposite: A proven natural combatant to anxiety and depression. In the new age of medical and recreational marijuana, consumers can now purchase THC or CBD extracts that are nearly 100% pure isolate. In contrast, high THC or CBD cannabis is typically composed of only 20-30% of these compounds. But, is this really the case? Are the medicinal benefits of CBD and THC increased with isolate extracts? In my opinion, the best results come from cannabis medicine that is balanced appropriately for your body and your condition. Let’s see what scientific investigations suggest. 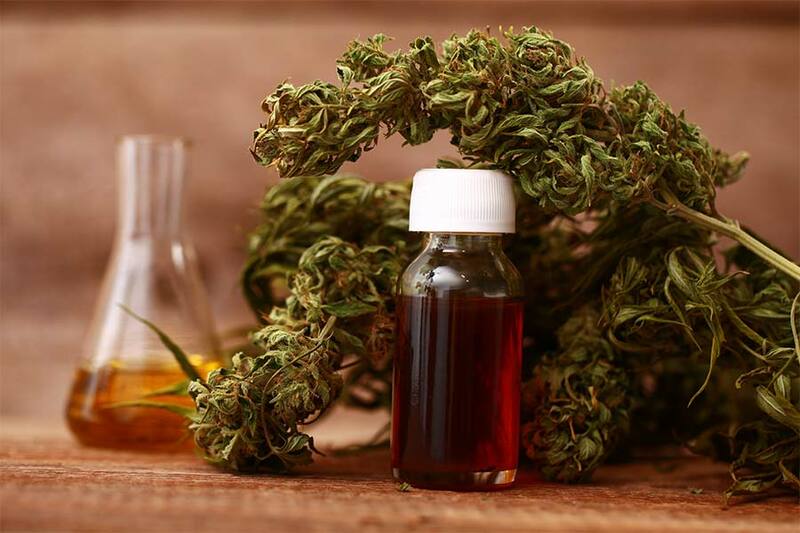 Research into cannabidiol, or CBD, has been gaining great notoriety recently, as is reflected in the booming medical cannabis industry. We’ve learned that cannabidiol isolate is clinically limited by a bell-shaped dose response, which essentially means that its medicinal benefits, like anti-inflammation, don’t increase at higher doses. However, authors of a study published in Pharmacology & Pharmacy have discovered how to overcome this limitation. They realized that highly-refined CBD isolate loses vital terpenes and secondary cannabinoids in the process of extraction. Why do terpenes and secondary cannabinoids enhance the medicinal potential of CBD? To answer that, we first need to learn a bit more about terpenes. If you’ve ever cracked peppercorn, enjoyed the fresh air of a pine forest, or simply just stopped to smell the roses, then you’ve interacted with terpenes. Interestingly, not only do plants and herbs contain terpenes, but it’s also been discovered that some fungi and insects produce them. Terpenes are responsible for the aroma and flavor profiles of the many different strains of cannabis. They may also be the reason why different cannabis strains induce various effects on appetite and mood. The FDA generally considers these compounds safe. Thanks to their versatile properties, you can find them in virtually every industry including food, cosmetics, pharmaceuticals, cleaners, and even biotechnology. In cannabis, terpenes are synthesized within the glandular trichomes that grow mostly on the calyxes of female flowers. As cannabis buds ripen, its flowers become increasingly aromatic and full of terpene and cannabinoid rich resin. Incredibly, it’s been found that in warmer temperatures, trees will release terpenes into the atmosphere, acting as a natural form of cloud seeding helping to create vital microclimates. Myth: Eating a ripe mango 20 minutes before using cannabis medicine increases cannabis’ potency. 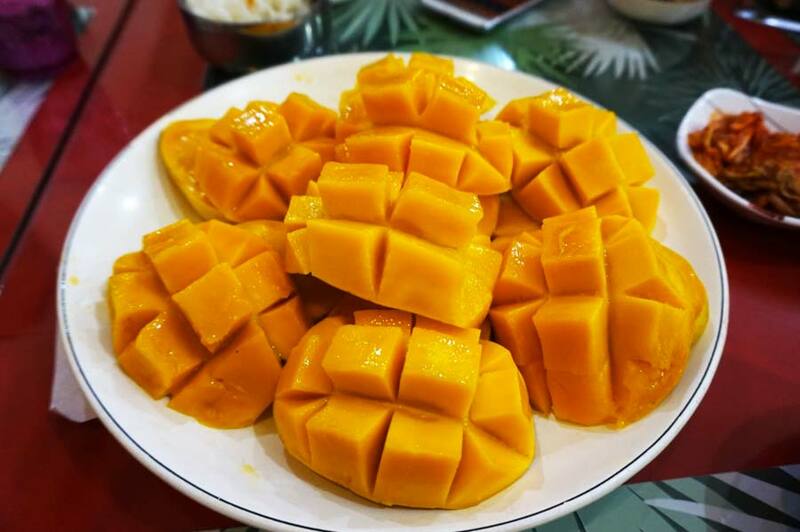 True: Ripe mangoes have tons of Myrcene, the most common terpene in cannabis. THC kind of catches a ride with Myrcene when it crosses the blood-brain barrier. This is a classic example of the entourage effect where terpenes enhance the medicinal effects of cannabis. Research indicates the CBD works more effectively with terpenes and other cannabinoids present. THC is a powerful medicine, but a also strong psychoactive substance. At high doses, THC can trigger sensations of anxiety and panic, if not balanced with CBD. Studies suggest that CBD can actually counteract the psychoactive effects of THC. That means patients can receive the painkilling analgesic effects of THC without getting “stoned”. So, CBD and THC seem to work together well as a safe and effective medicine – but what about terpenes? How do they come into the picture? Beyond inducing their own medicinal benefits, terpenes can influence how CBD and THC are metabolized within the body. Terpenes help cannabinoids to travel throughout the body and have incredible influence on the way we experience the effects of cannabis. This could be vital in the development of medicines that could be specialized to treat particular organs, address specific symptoms, or for developing focalized treatments for things like Alzheimer’s disease or cancers. In short, CBD oils will be more effective in the presence of THC and terpenes, which also have unique medicinal properties of their own. This is why it is so important to source CBD oils extracted in a manner that results in high terpene content and without dangerous toxic solvent residues. It’s important to be aware of what’s in your medicine whether it be an oil, pill, vaporizer, or dried flower. 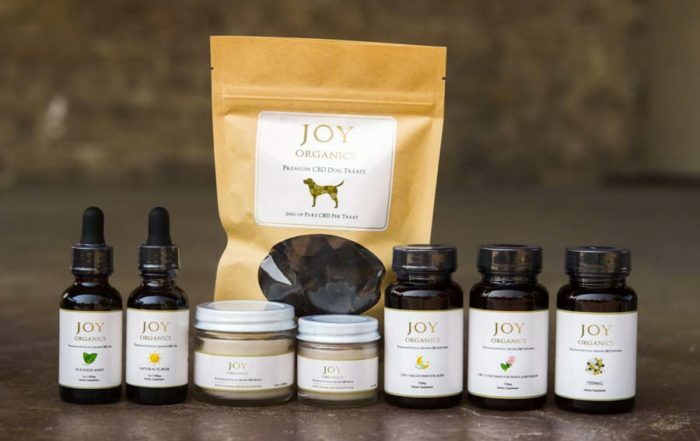 Many consumers and patients are compelled to make their own cannabis-based medicines at home. You can learn how to make your own CBD extract infusions by reading our article linked here. 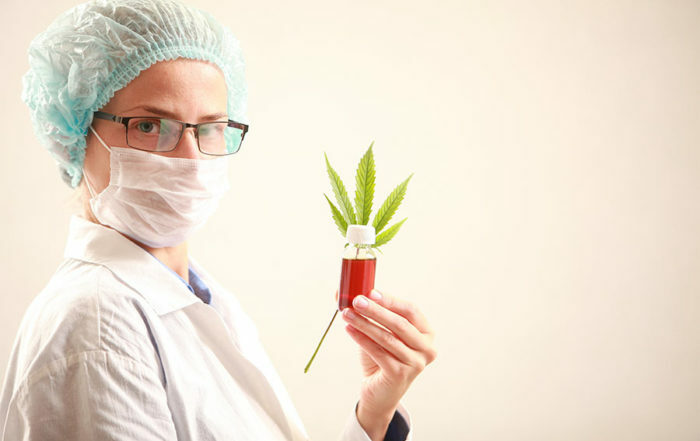 Follow the links below to for more informative articles about cannabis medicines like CBD oil. Have you ever tried CBD/THC isolate, or Marinol? Do you think CBD oils are more effective with entourage cannabinoids and terpenes? Join the discussion by sharing your thoughts, opinions, and experiences in the comments section below. Ever heard of plant growth regulators? I look at whether or not they're bad for your plants and your health.